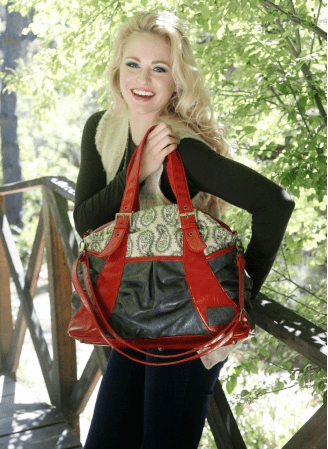 Welcome to Simply Real Mom’s Gift Guide Series! Each day this week we will feature a gift guide for each member of your family. From the kids, to mom and dad or even the grandparents, we have it all when it comes to gift ideas! 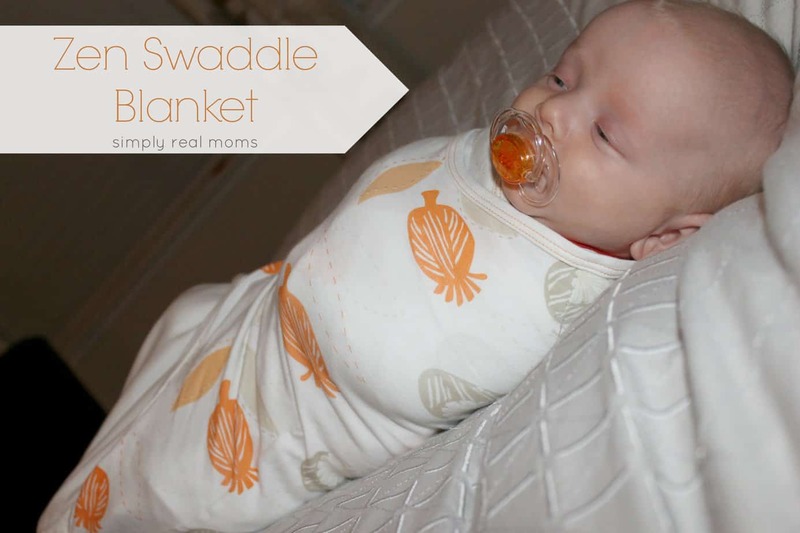 Yesterday we featured our Gift Guide for Infants. If you missed it, you can check it out here. Today we are talking all about MOMS! I know I can speak for my husband when I say us moms can be hard to shop for. I compiled a list of wonderful suggestions to help you out this holiday season. A piece of jewelry is something a mom can cherish forever. 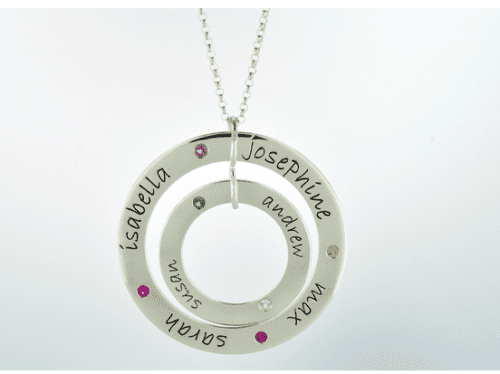 We love the personalized touch of the engraved names as well as birthstones added and know the mom in your life will too. Just recently POSH Mommy teamed up with Helzberg Diamonds and they are now carrying POSH mommy! Let’s face it, moms deserve to be pampered and this product is my absolute favorite product to be pampered with. Who doesn’t love a nice facial? It leaves your skin rejuvenated and feeling and looking a lot healthier. The sad part is that one microdermabrasian facial will cost you around $90 and they recommend having more than one done. By giving this set, you are allowing the mom in your life to get that youthful skin without them having to spend more money on follow-up treatments. This two-part system immediately fights fine lines, reduces the appearance of pores, and creates noticeably softer, smoother-feeling skin with a healthy, more radiant-looking glow. Step 1: Refine – Key exfoliating crystals immediately energize skin and reveal more radiant, healthy-looking skin. Step 2: Replenish – Nourishes the soft, smooth-feeling skin revealed by Step 1: Refine. Is the mom in your life always in the kitchen baking during the holidays and not spending enough time with the ones they love? Or maybe they have a sweet tooth? Give the gift of the holiday season, a timeless gift that anyone and everyone will enjoy; the gift of a sweet treat! For over 65 years, New Yorkers have been looking to William Greenberg Desserts for the inspiring taste of Christmas and Hanukkah tradition. 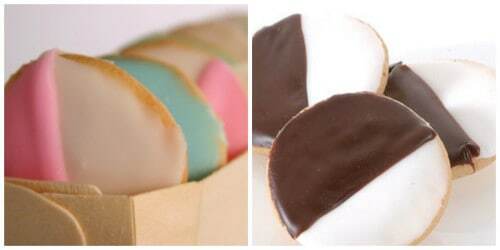 Their famous Black and White cookies were voted Best in the City by New York Magazine and were also one of Gayle King’s “Favorite Things” in Oprah Magazine. They also were recently immortalized on the most recent episode of Mad Men. You can order Christmas decorated butter cookies or other incredible desserts straight from their website and the best news is.. they ship nationally! If there is a wine lover in your life then this is the PERFECT gift to give them. Ever spend countless hours just staring at the wine section of your local store not knowing what on earth you are going to give as a gift? Maybe you have no idea how to even shop for wine. My husband and I are huge fans of the California Wine Club. Memberships are completely customizable and you can choose whether you want the membership to include white wines only, red wines only or both! Let’s face it. 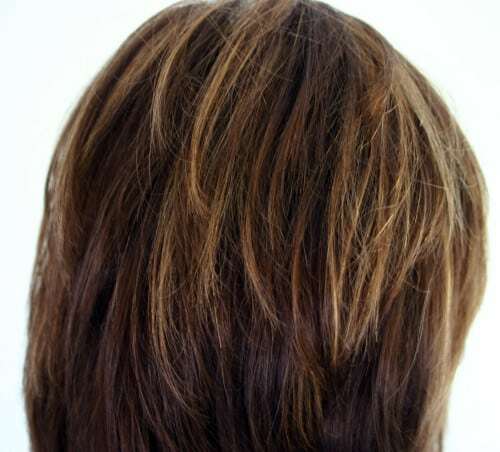 As moms we are usually so busy taking care of our children and scheduling their hair cuts, that many of us haven’t had our hair trimmed, let alone colored and styled in months. A hair salon gift card is a great idea to let the mom in your life put herself first for once and feel beautiful. If you are a fan of Simply Real Moms, then you will know how much we LOVE SIGG! There’s no doubt that the holiday season is upon us which likely means copious time spent shopping, running errands and visiting loved ones. Exerting all that energy demands maximum hydration to stay focused, alert and to boost your immune system. So why not invest in a stylish beverage bottle that keeps you and your loved ones healthy, hydrated and minimizes your carbon footprint: the limited editionSIGG Holiday Bottle. Appropriate for the festive season, SIGG just launched a limited edition Swiss Emblem 0.6 liter bottle refined with Swarovski crystals. BrilliantSwissness in a limited edition quantity to give as a gift to the mom in your life. The black drinking vessel made of high-quality aluminum gleams in timeless design and is an eye-catcher with Swarovski elements. Cheers to moms, health and bling! 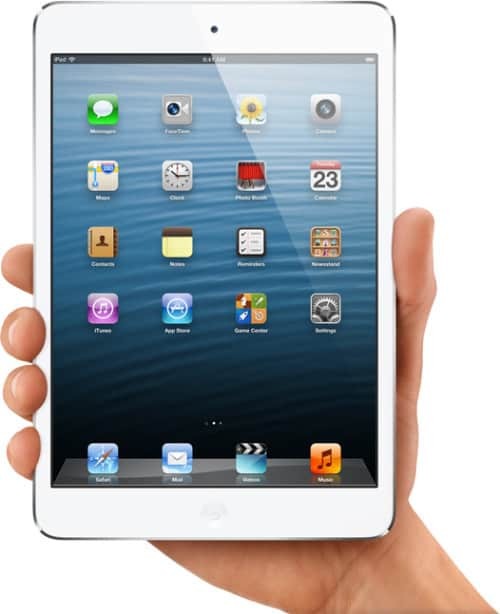 Oh the iPad! This is definitely on MY Christmas list and I can only assume it is on her’s too. Do I need to go into detail on why this made my list? The KitchenAid Stand Mixer— This is what most mom’s have been dreaming about! This is a must-have when it comes to small kitchen appliances. Not only can it make baking easier, but it looks beautiful sitting on your counter-top. 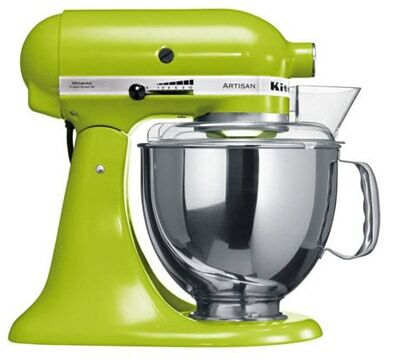 The KitchenAid Stand Mixer comes in many different sizes and price ranges for your budget. *Some links above may go to my personal Mary Kay page. What is 19 + 12 ?